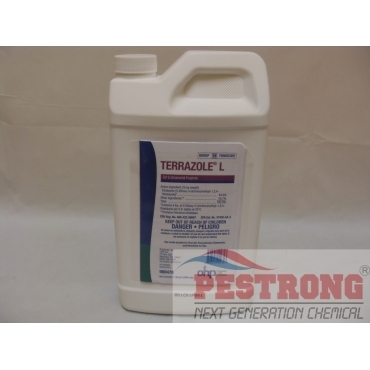 Where to Buy Terrazole L, Terrazole L Fungicide for Turf Ornamental - Qt - $134.95 for Sale with Fast Free Shipping! Terrazole L Fungicide for Turf Ornamental - Qt is an effective soil fungicide for prevention and control of damping-off, root rot and stem diseases caused by Pythium and Phytophthora species in ornamental and nursery crops. Labeled for use on: Ornamentals, nursery crops and Turf include golf course tees and greens. Diseases controlled: Pythium spp, and Phytophthora spp. It works, very good fungicide.